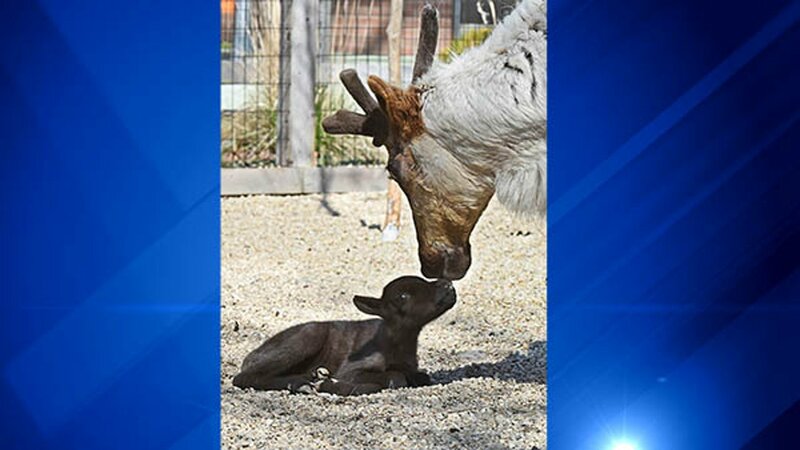 BROOKFIELD, Illinois -- The Brookfield Zoo welcomed a baby reindeer on Wednesday, their first one in over 30 years. 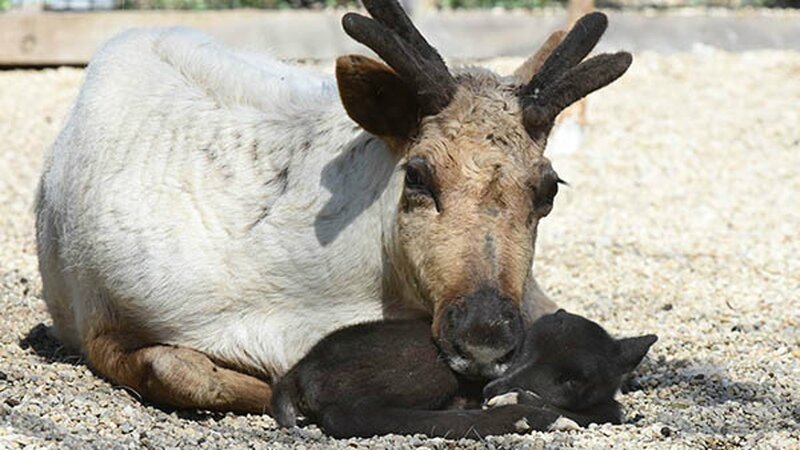 Bunny, one of the zoo's reindeer, gave birth to a male fawn Wednesday morning. 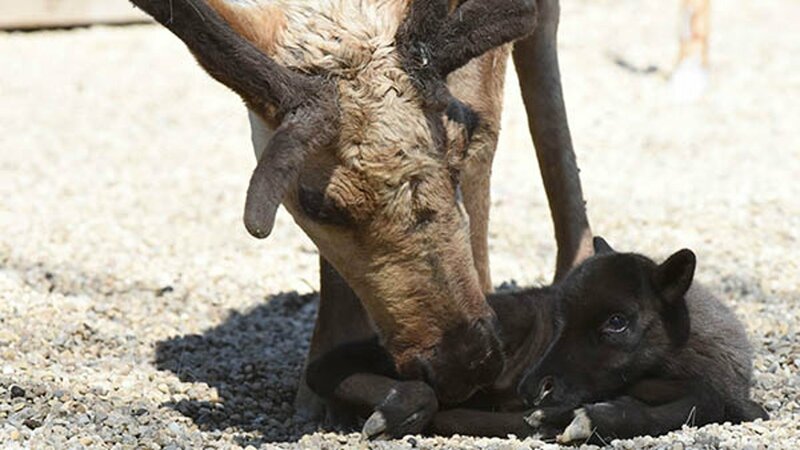 The last time a reindeer was born at the zoo was in 1980. The fawn weighs seven pounds and was up and about within an hour after he was born. He still has not been named. The fawn's antler buds will start to develop when he's a few months old. Bunny and her mate, Karl, arrived at the zoo in 2015 and 2016 and are featured in the Hamill Family Wild Encounters exhibit. 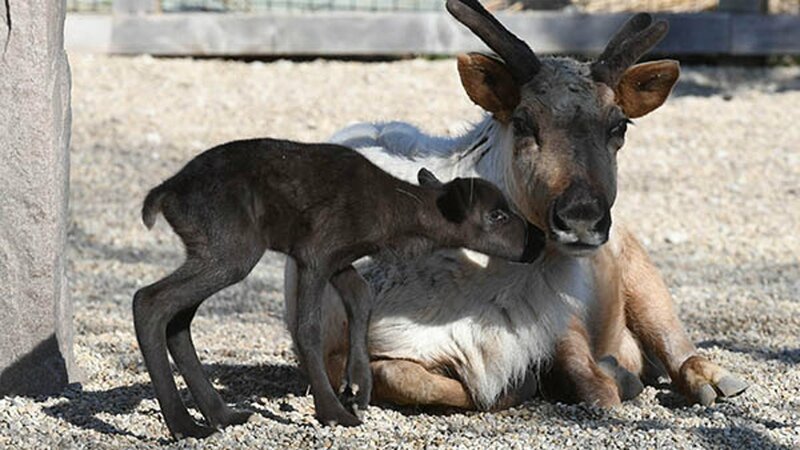 Zoo visitors can visit Bunny and her new baby in their outdoor habitat.